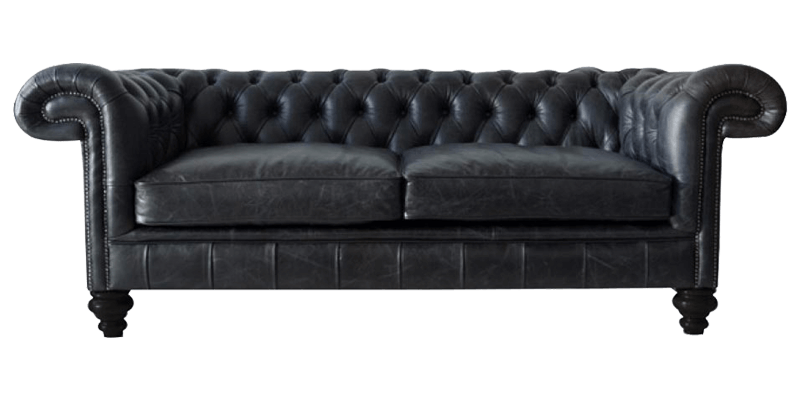 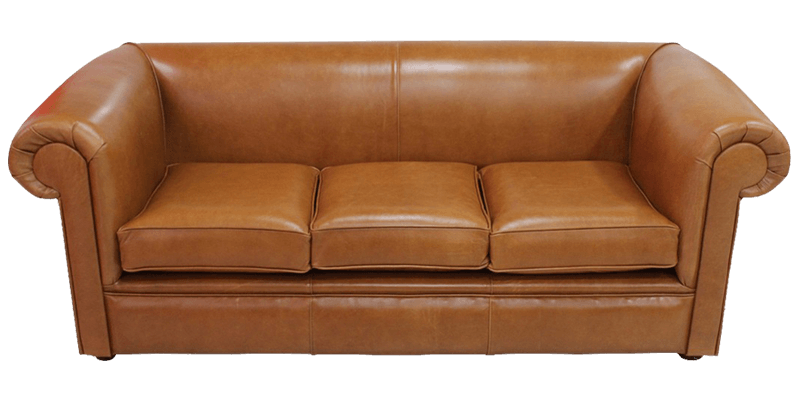 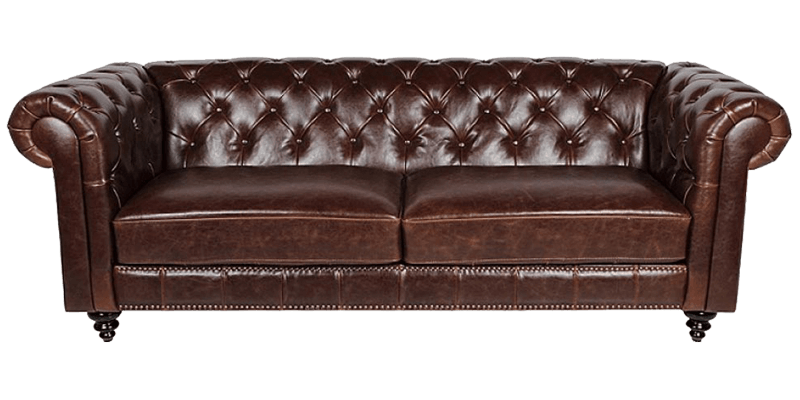 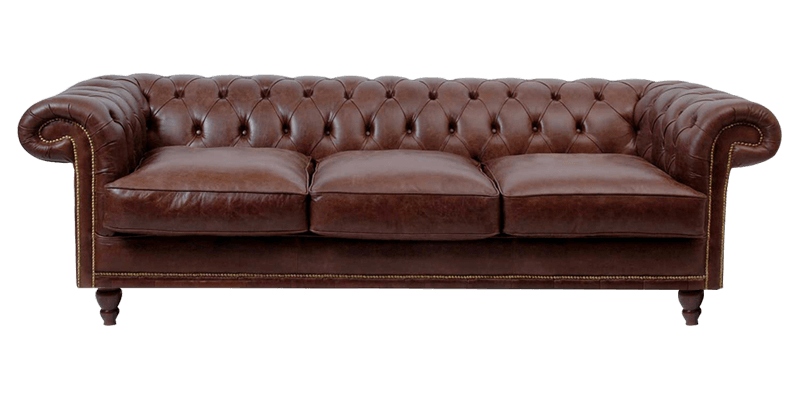 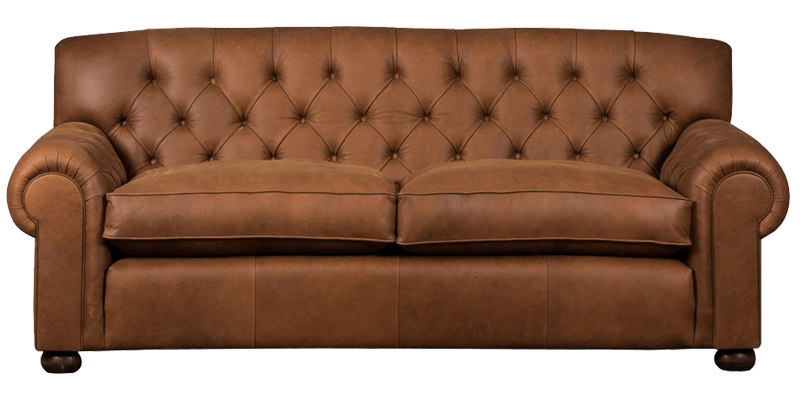 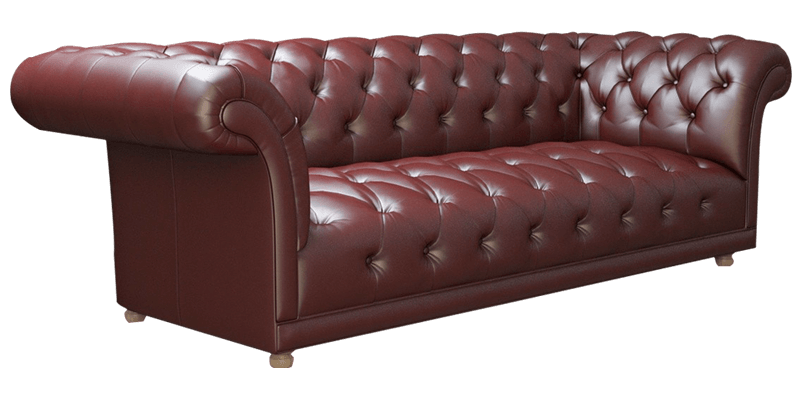 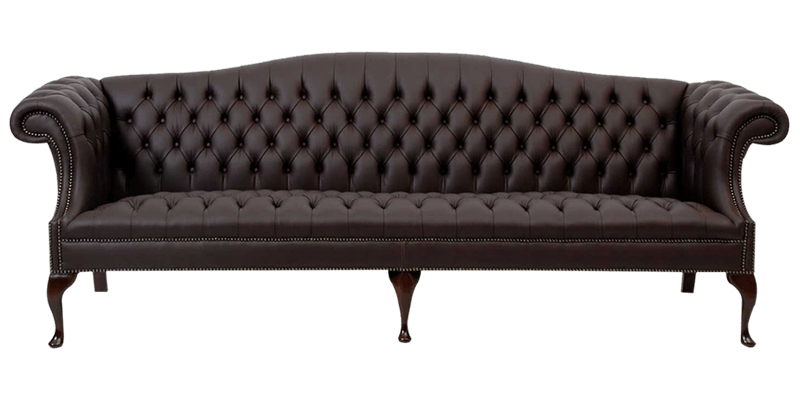 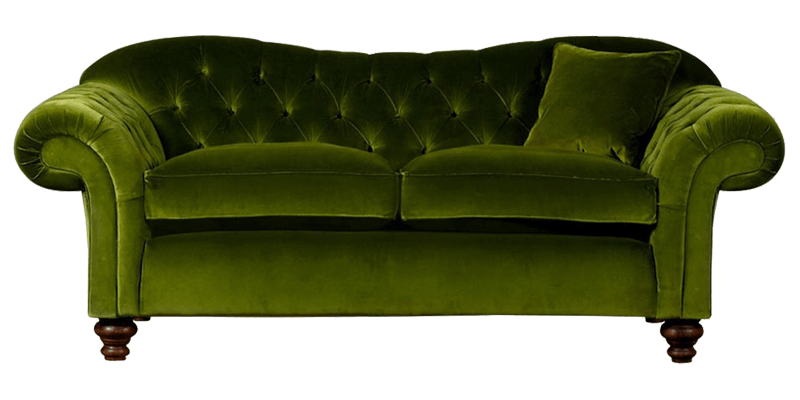 The chesterfield by far is a true favourite of all those in love with classic style. 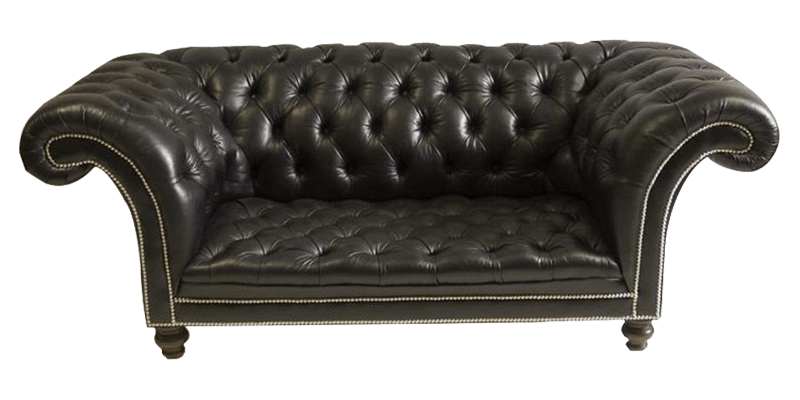 Nothing presents poise and character like a chesterfield sofa does. 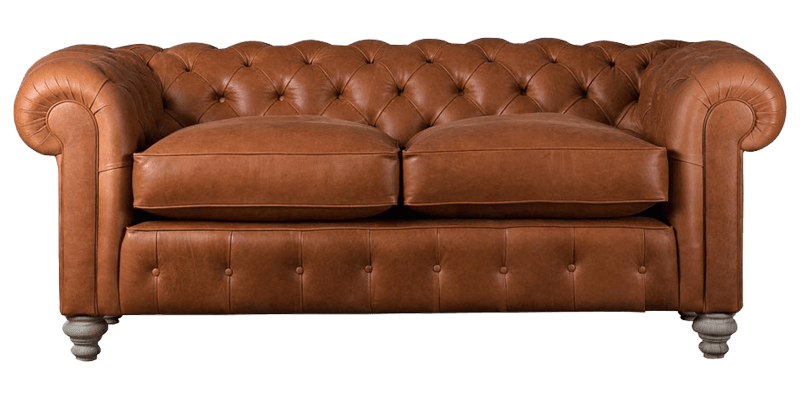 Old fashioned, it’s intrinsically luxurious with a handsome silhouette. 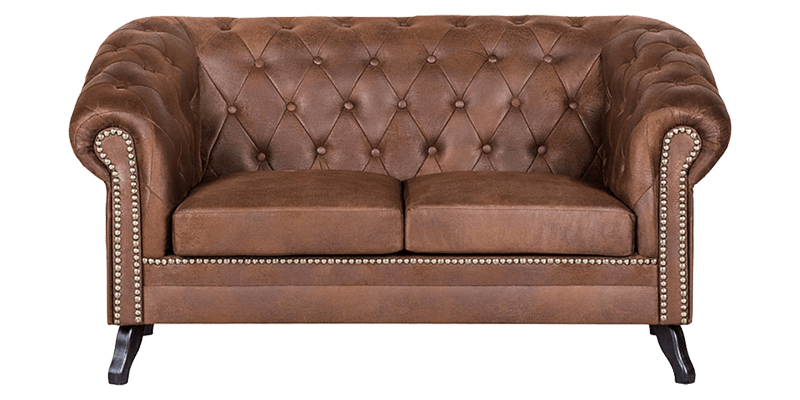 A true style icon, the timeless design of a chesterfield sofa is a sight to behold and perfect for contemporary and traditional styled living rooms. 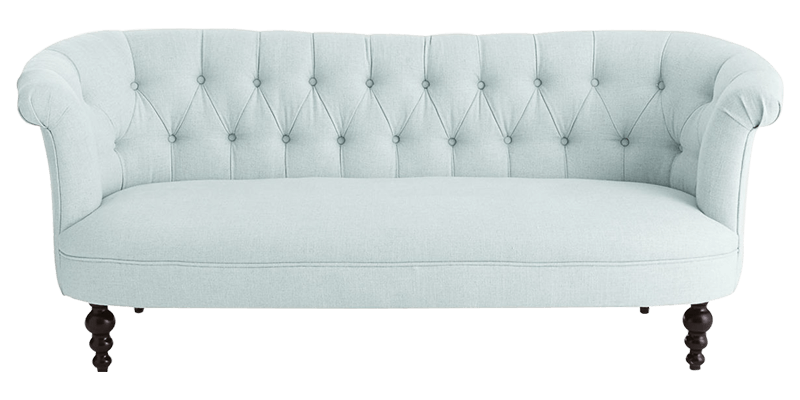 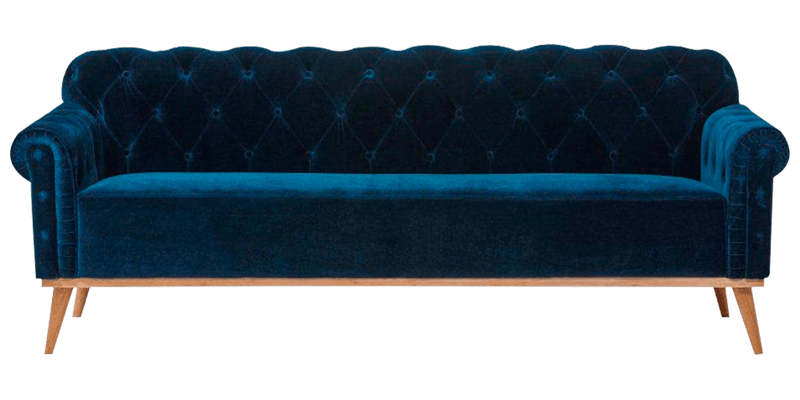 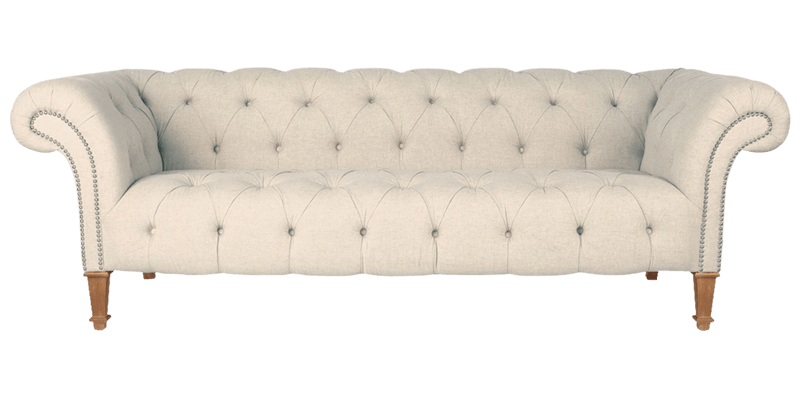 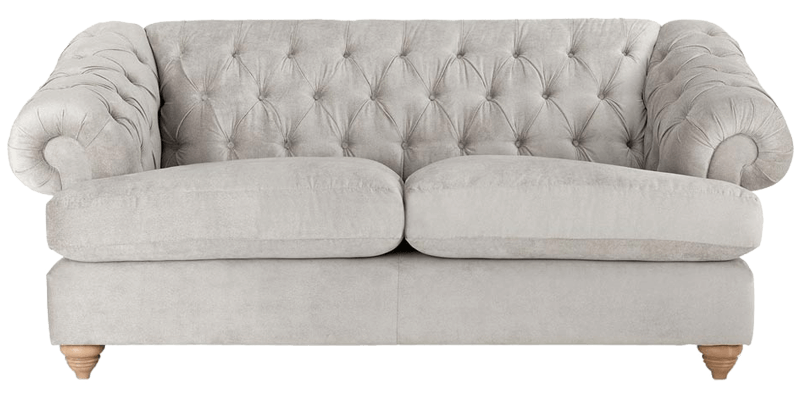 Deep buttoned tufts, curved arms, and plush low seating characterise this elegant furniture. 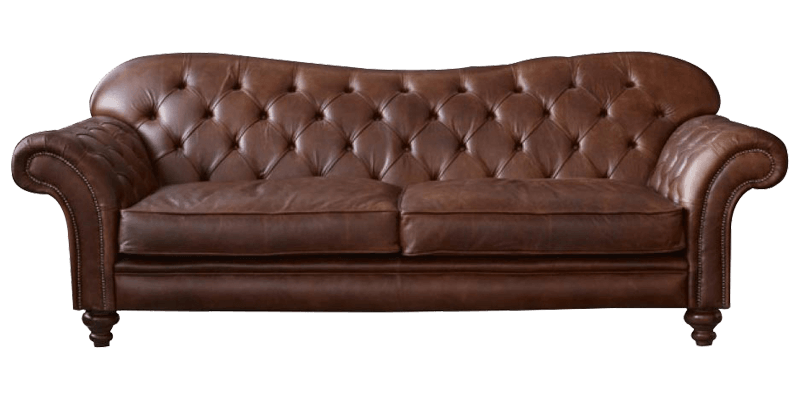 A must have for every enthusiast of good living. 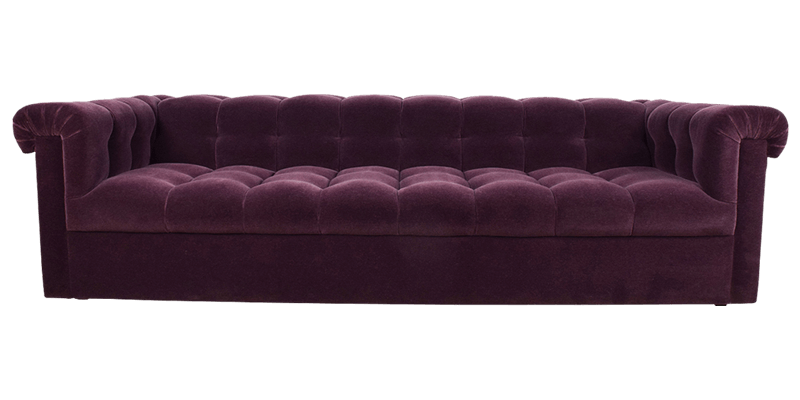 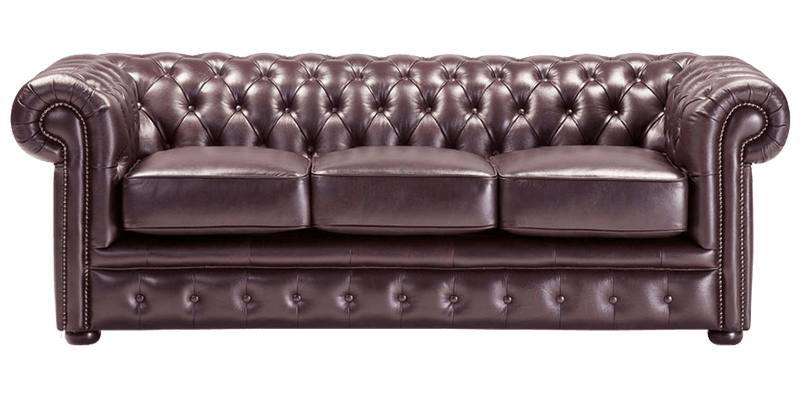 Afydecor an online furniture store specializes in 2 and 3 seater chesterfield sofas. 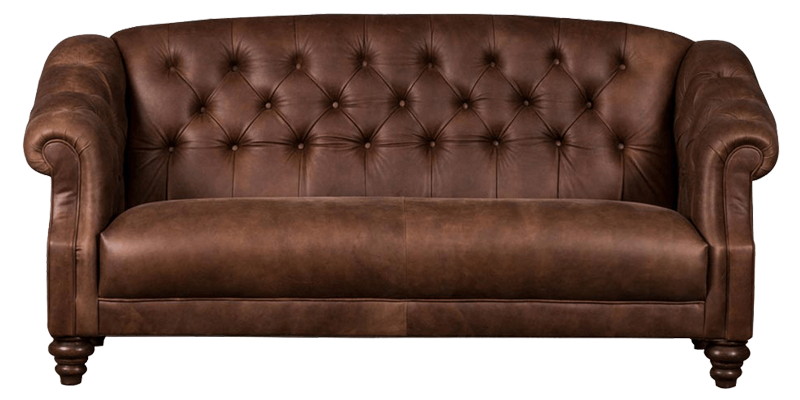 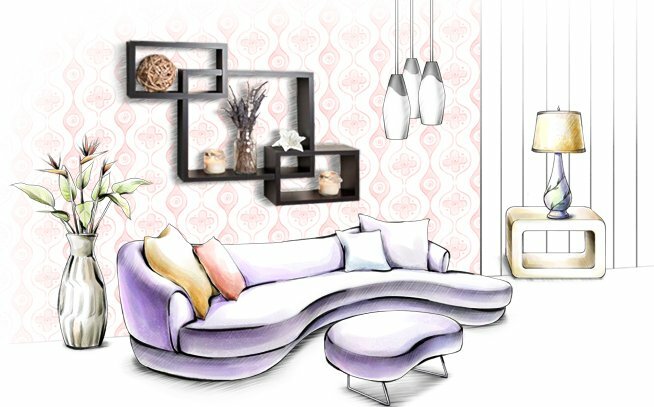 Bringing to you an exclusive collection of modern chesterfield sofas for home. 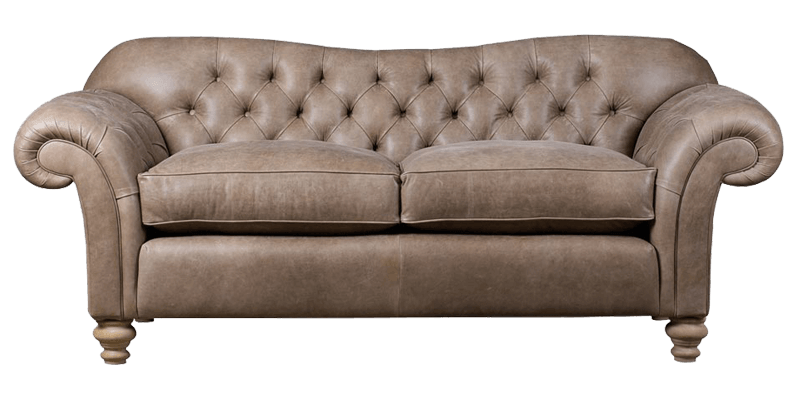 Afydecor is a lifestyle brand and we offer you high quality handmade sofas made from quality wood that ensure durability and longevity. 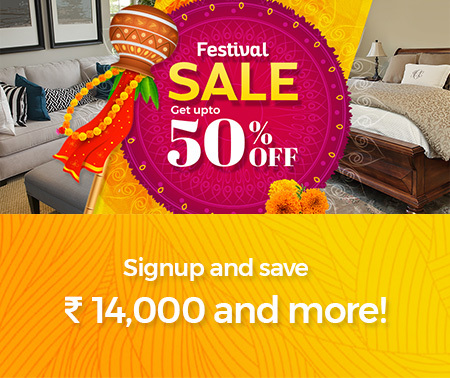 Giving you value for every rupee spent. 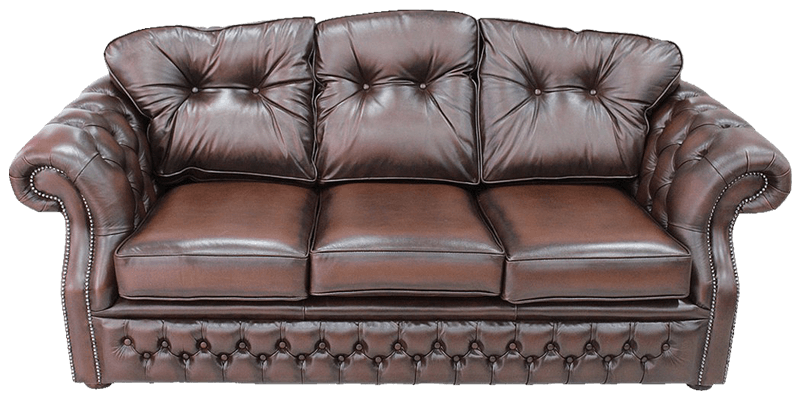 We have made shopping furniture online a child’s play, now you can buy chesterfield sofas from the comfort of your home without any hassle. 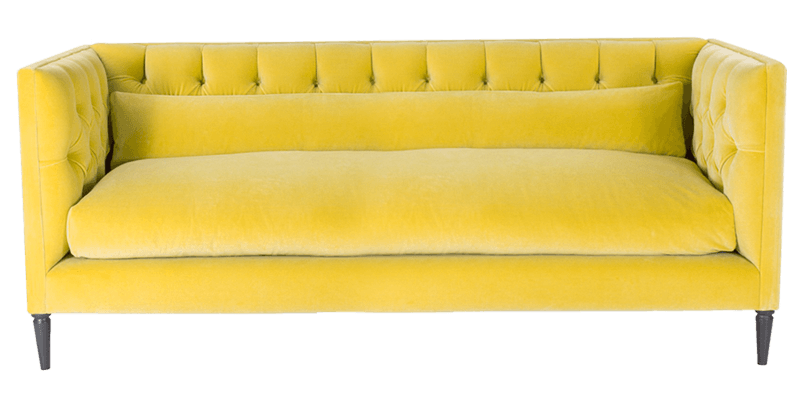 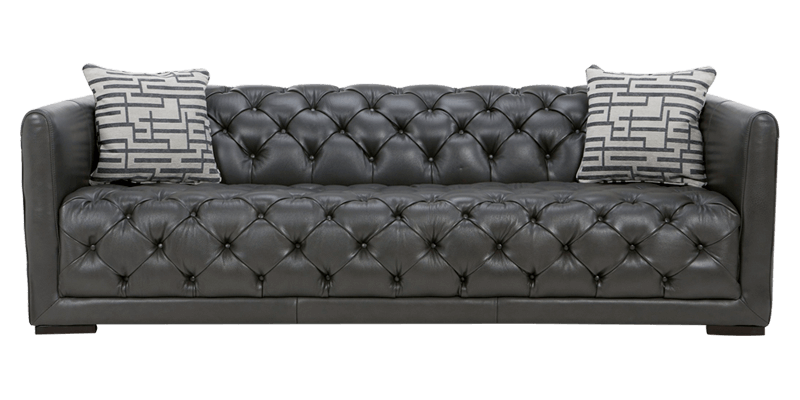 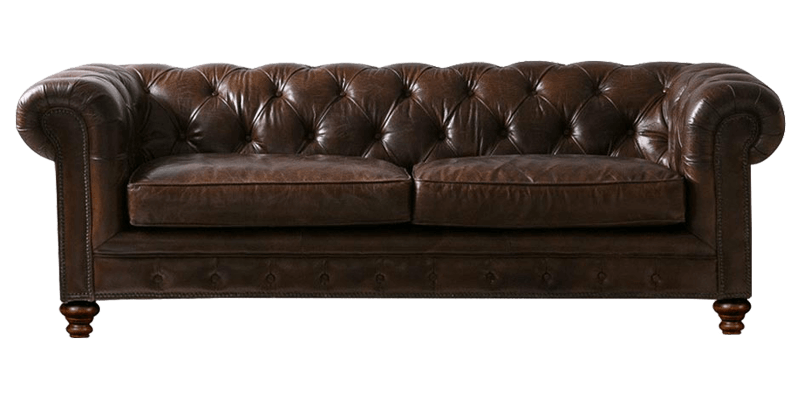 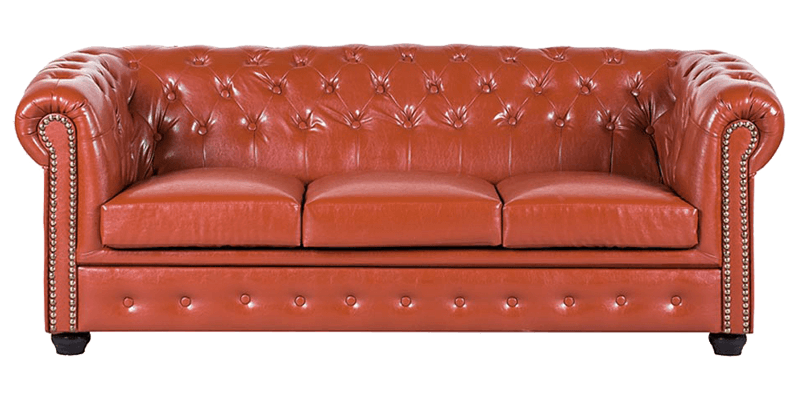 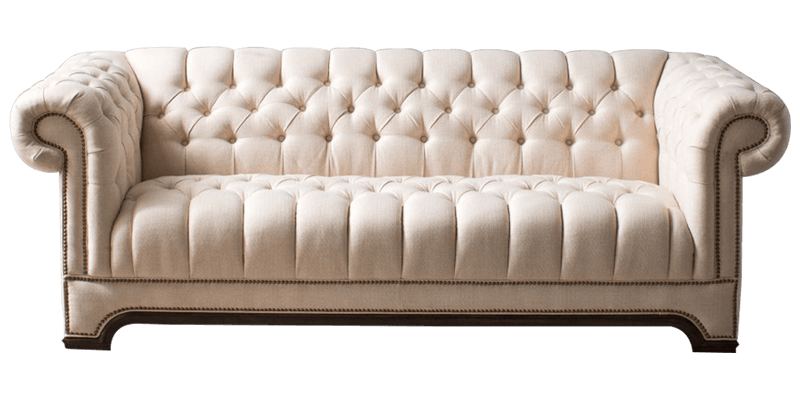 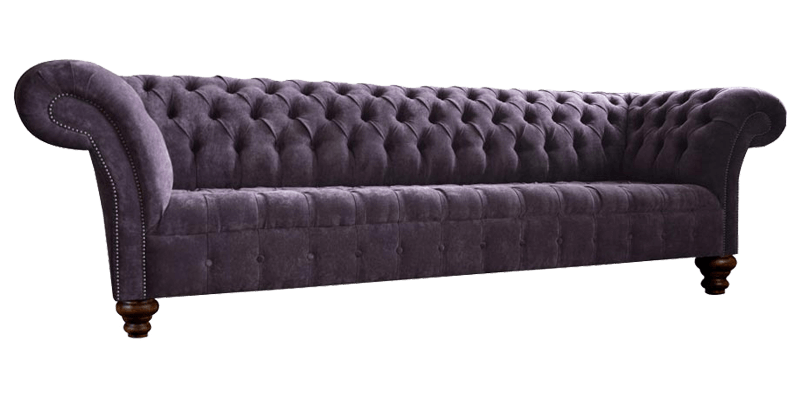 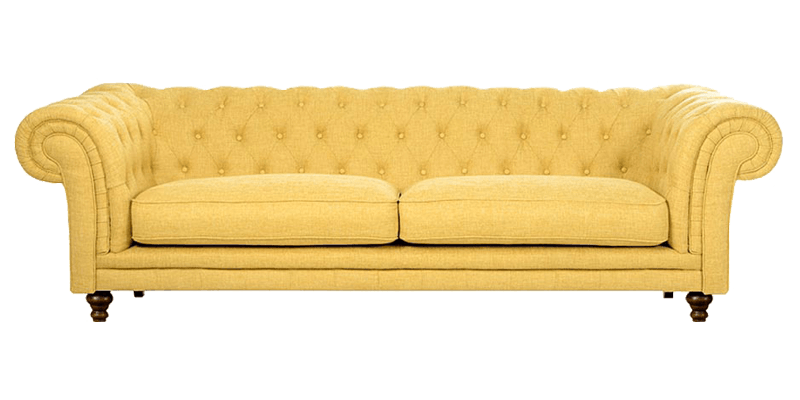 Additionally, we offer customize chesterfield furniture. 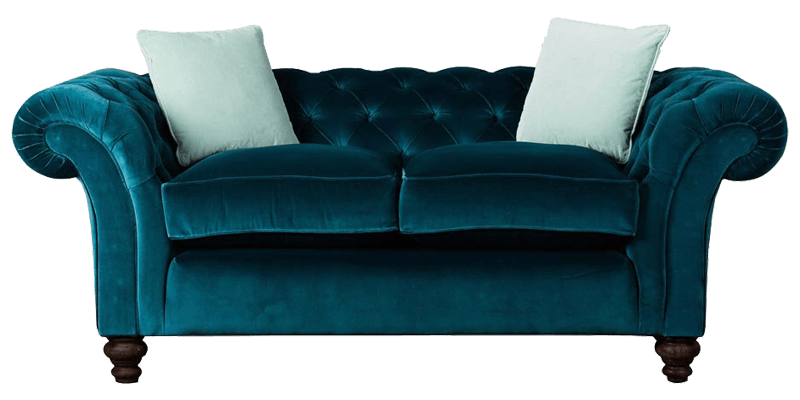 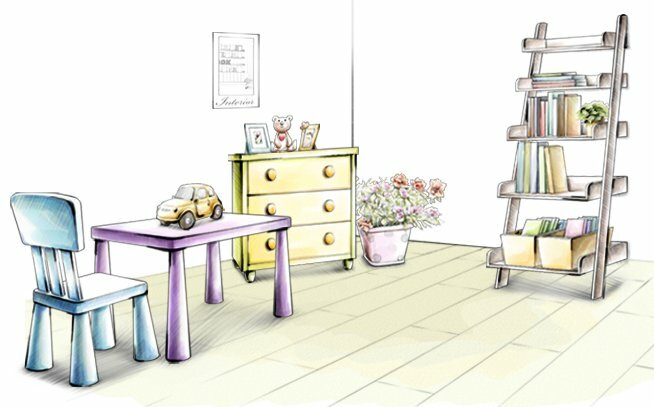 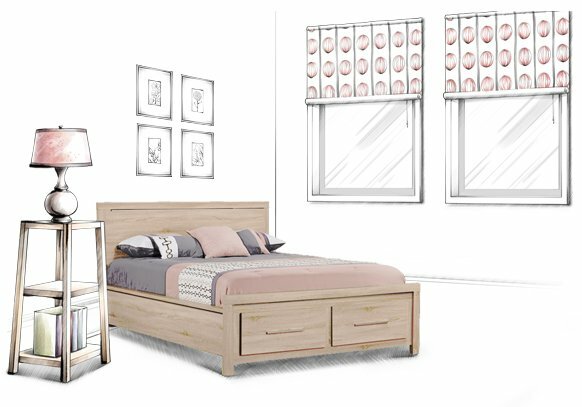 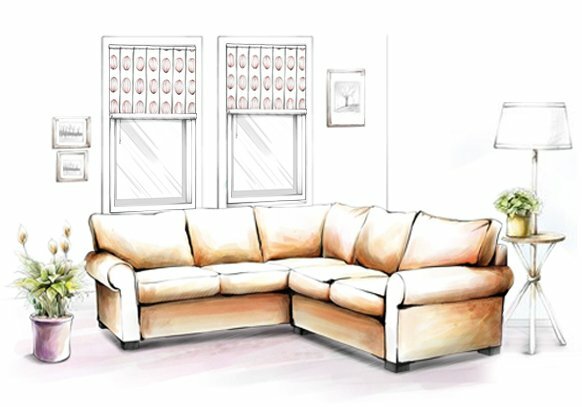 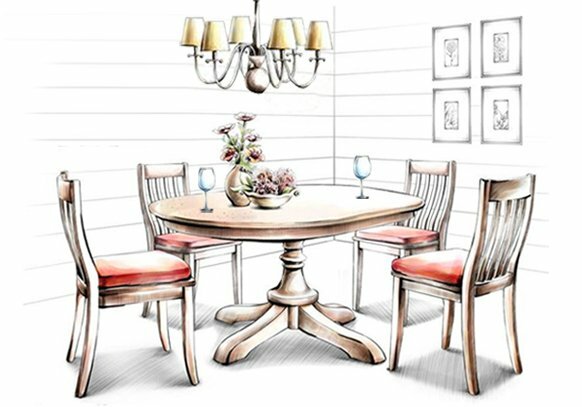 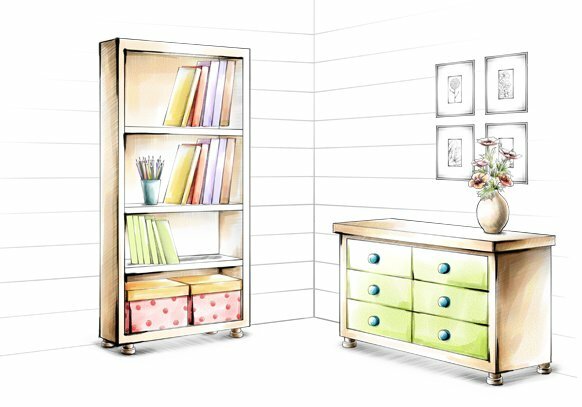 You can select the size, make design changes, choose your choice of upholstery, and pick the finish that best suits your taste and get a unique piece of furniture that equals to none.